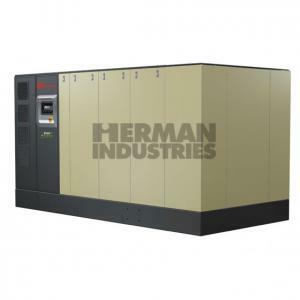 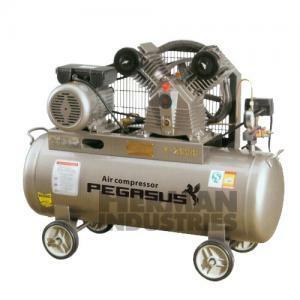 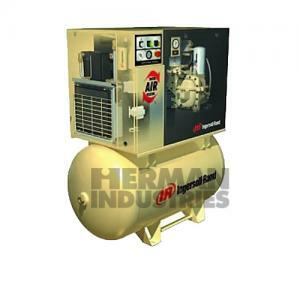 Air Compressors are the foundation of every manufacture. 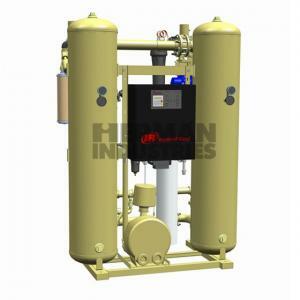 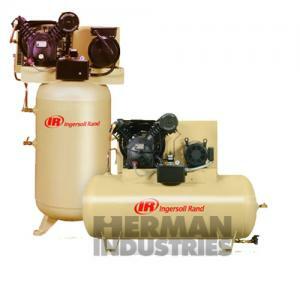 PT Herman Industries has grown to become a leading supplier of industrial products across the country. 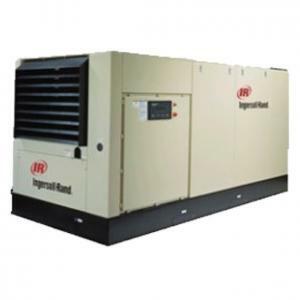 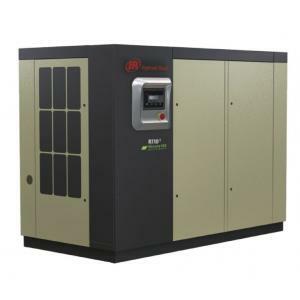 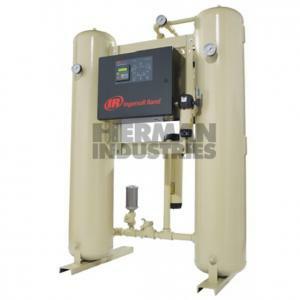 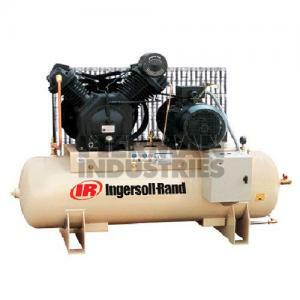 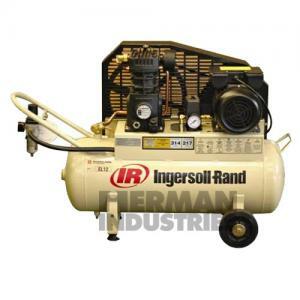 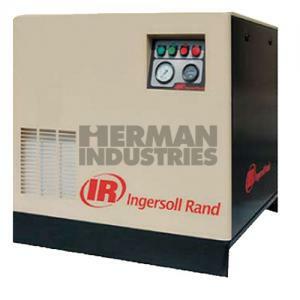 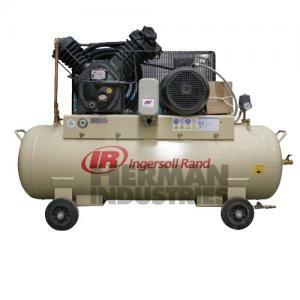 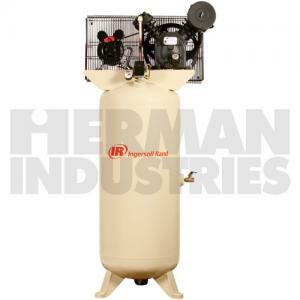 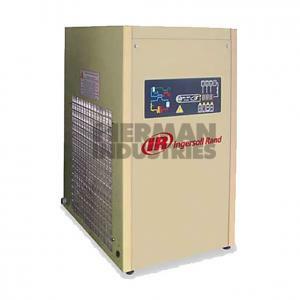 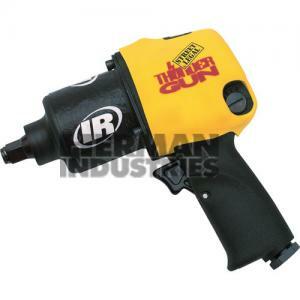 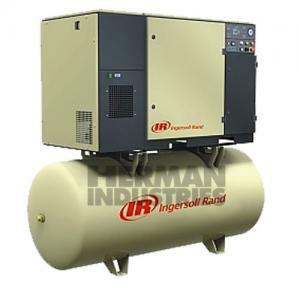 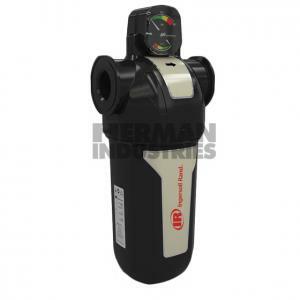 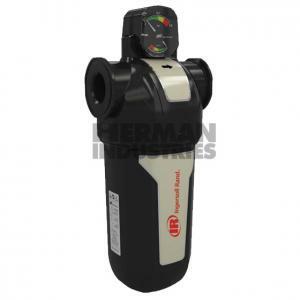 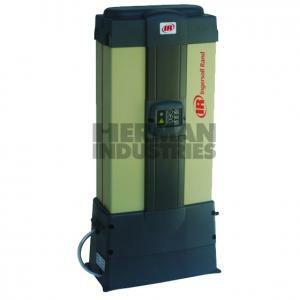 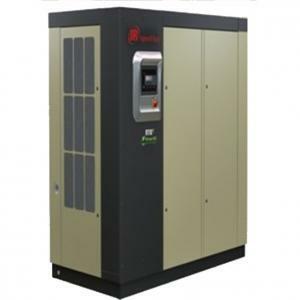 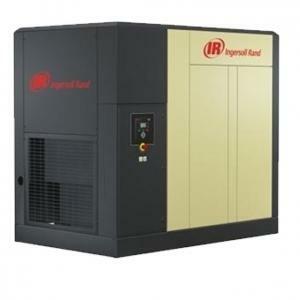 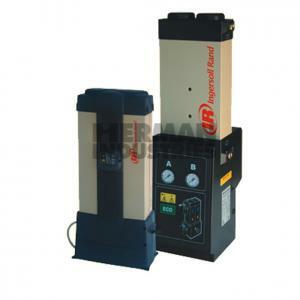 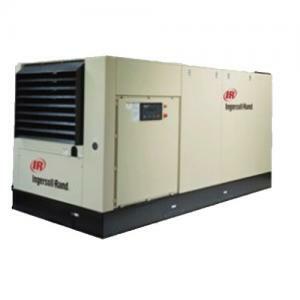 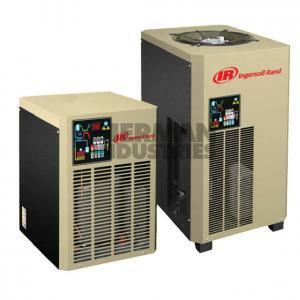 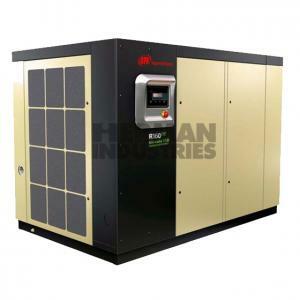 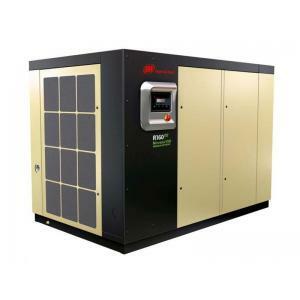 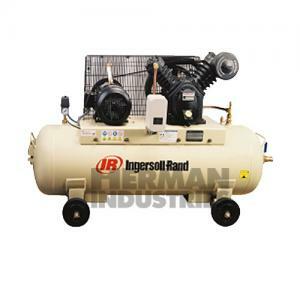 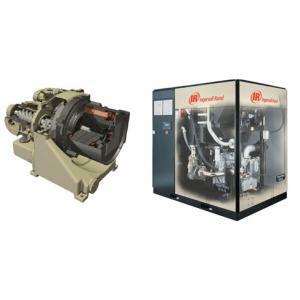 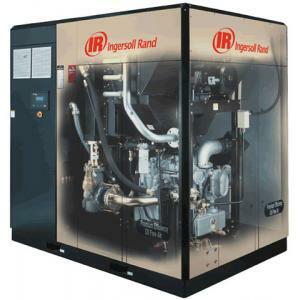 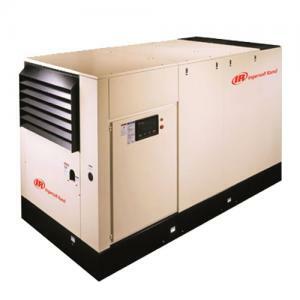 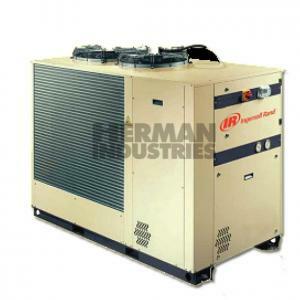 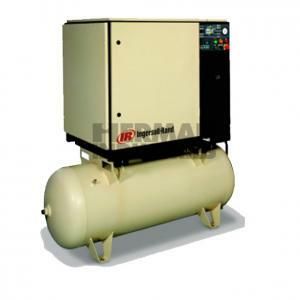 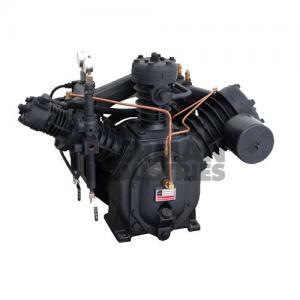 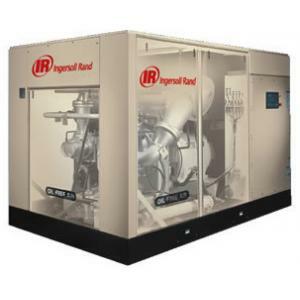 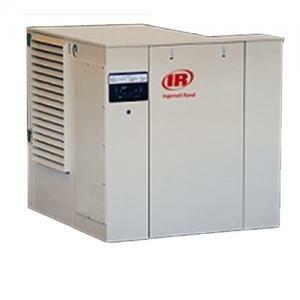 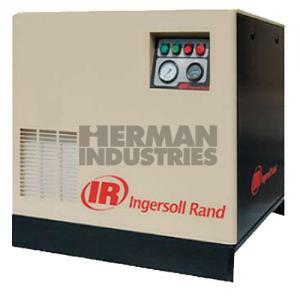 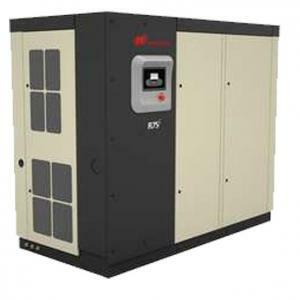 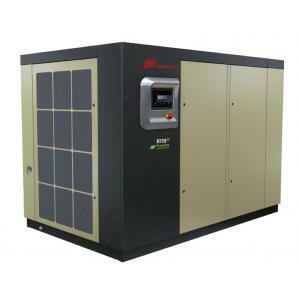 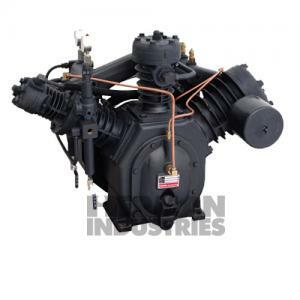 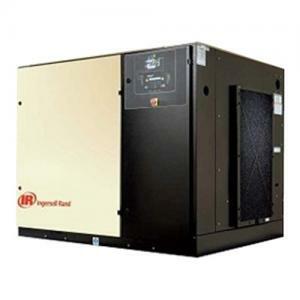 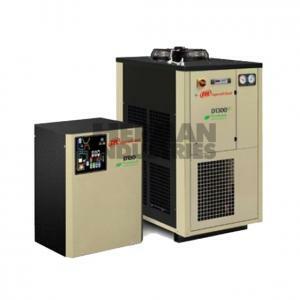 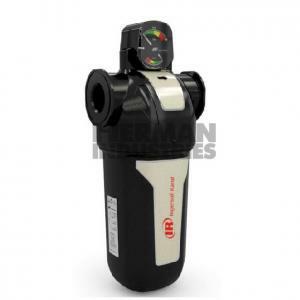 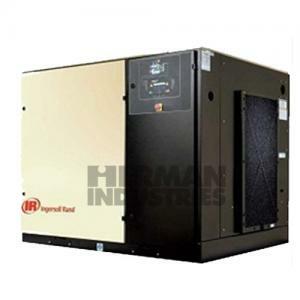 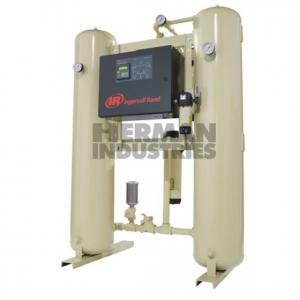 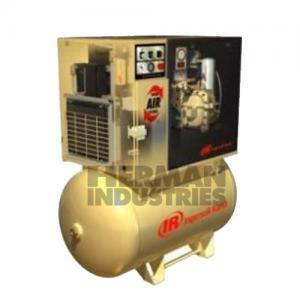 We are selling Ingersoll Rand electric compressed air (Air Compressors) products. 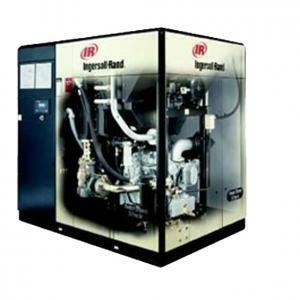 A leader in industrial supply with an extensive offering of general maintenance, repair, and operating (MRO) and electrical OEM products. 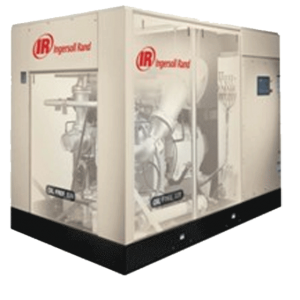 One of our strengths is being able to tailor our products to meet your needs, whether you are in primary industries, oil and gas, mining, manufacturing, or infrastructure. 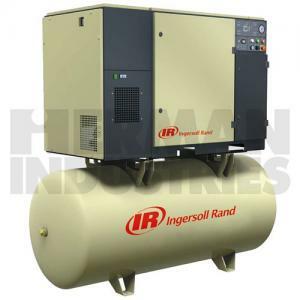 Kompresor Udara adalah pendukung utama setiap pabrik.